Very nice bed! 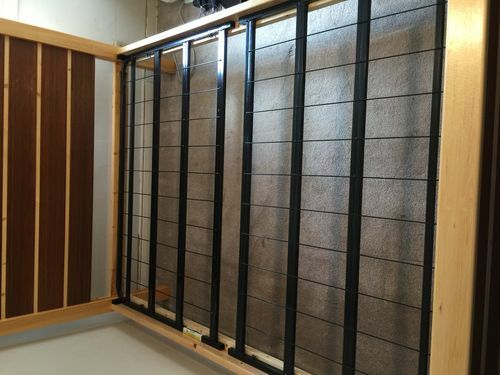 Where did you get the metal mattress support and is it meant to hold a box spring or a mattress by itself? 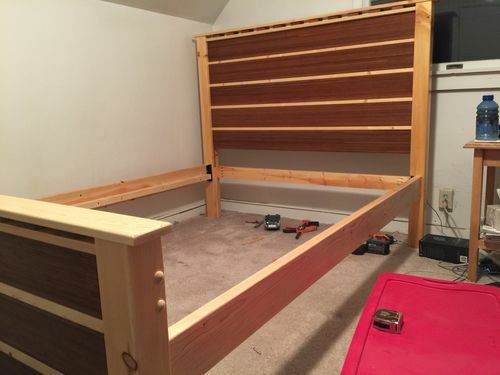 About to embark on a bed build and I’m still finalizing how I’ll support the mattress. 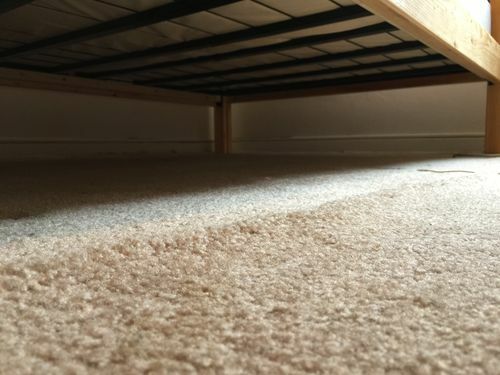 The metal frame had legs and was what I was using for my mattress. Bought it on line for $65. I got lucky that it fit exactly in my frame. It wasn’t planned in my design. Again I was lucky. I just cut the legs off. It measured 59 1/2 inches wide. 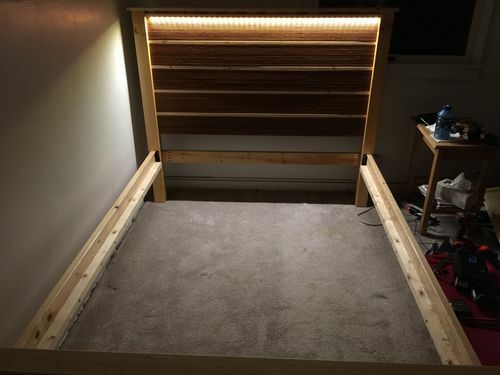 I didn’t want to use wood slats. 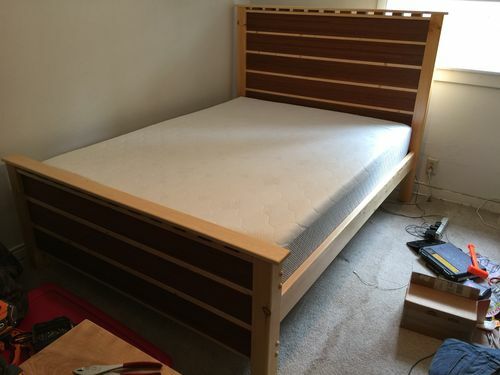 I’m pretty sure it was meant just for a mattress but it’s strong enough for a box spring too. I have a foam mattes and it gives it great support.